Roost Smart Battery, the device that can turn your existing smoke alarm into a connected one, is now available for preorder. The 9V battery pack will cost $34.99, or $64.99 for two. Roost is taking pre-orders via Amazon or GetRoost, and will ship to buyers in September. 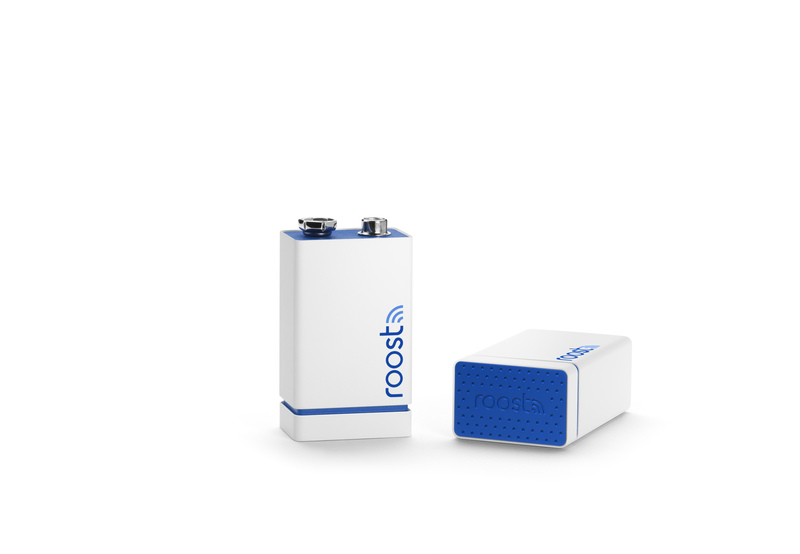 If you’re not familiar with Roost, it’s a small battery pack that uses a Wi-Fi antenna to link to your home network. A free app (Android or iOS) monitors your smoke alarms while you’re away. In addition to monitoring your smoke alarms, you can snooze the siren — handy for those times your blackened chicken experiments get out of hand. Because it’s a battery pack as well as an antenna, Roost will also sell replacement power sources for $14.99. 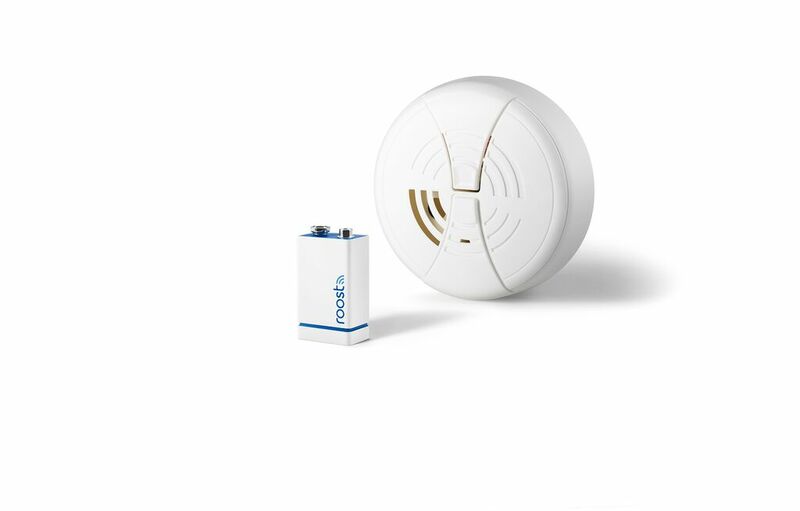 The company says its batteries last up to five years in a smoke alarm.